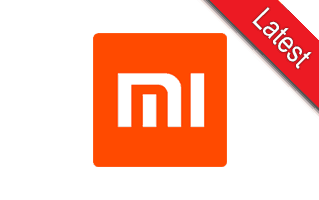 The Mi Flash Tool runs on any Windows computer with 32-bit or 64-bit architecture. 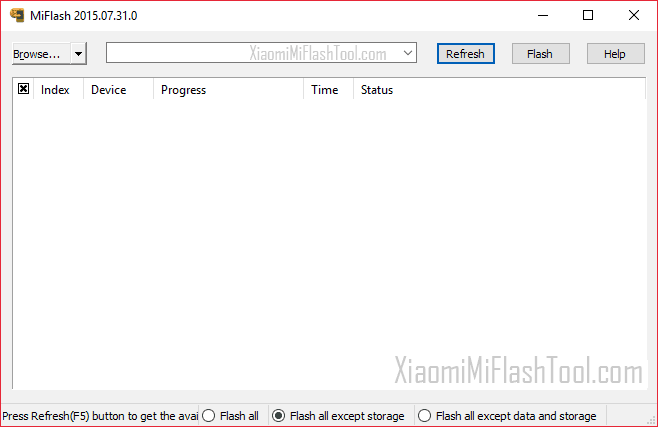 It is available in English language and on this page, you can download Xiaomi Mi Flash Tool 20150731 English version. 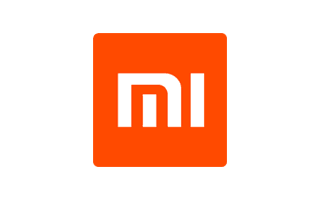 [*] Always Scan First: We have scanned the MiFlash20150731.zip file before sharing it here. You can see the Scan data of MiFlash20150731.zip on Virus Total.